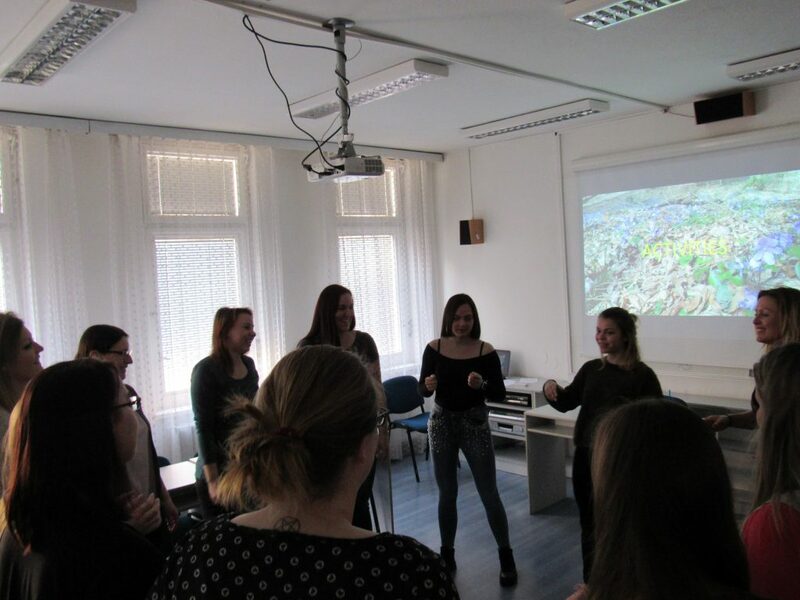 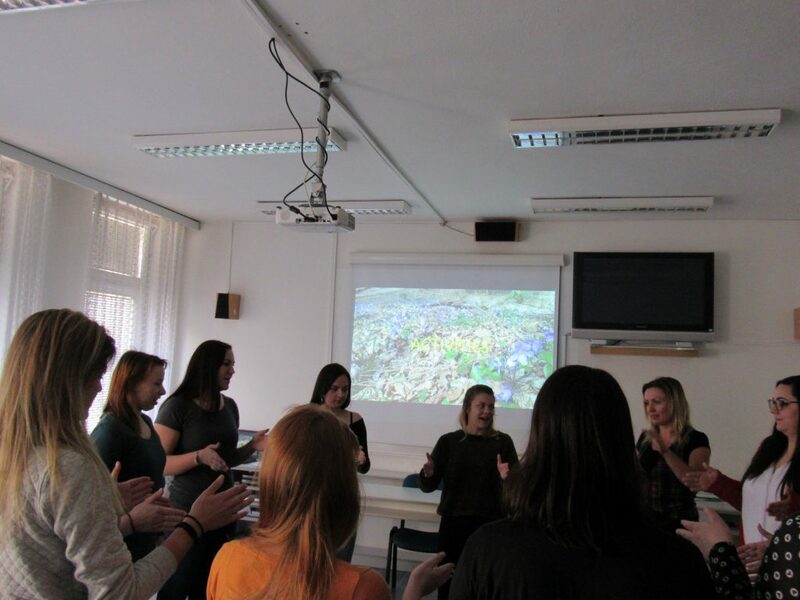 ENG version: Today, (12.4.2019) we had a presentation about our visit in Zwierzyniec, Poland for students of the second class at Social College in Jihlava. 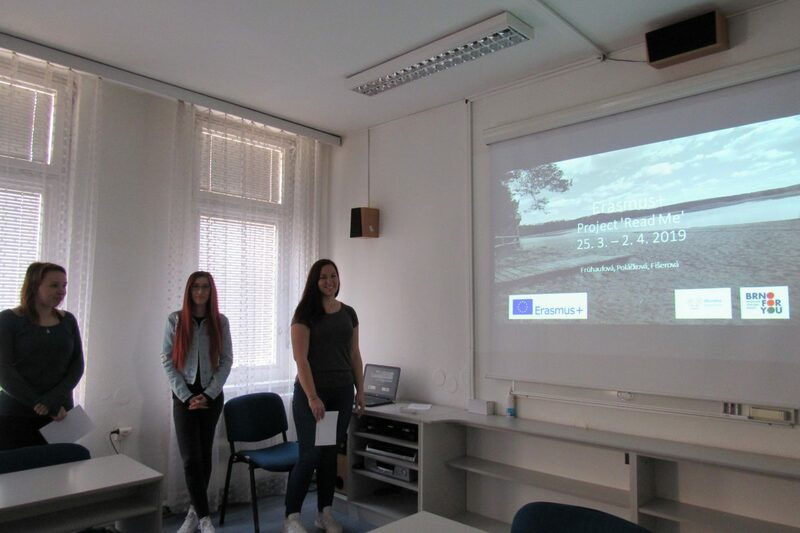 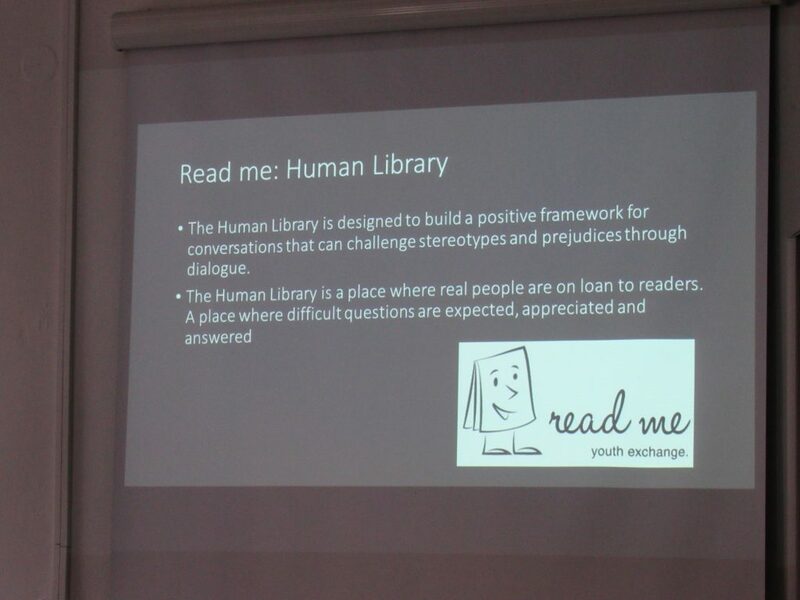 It was focused on Erasmus+, Human Library, an event in Zamosc, trips to the National Park and Stawy Echo Lake. 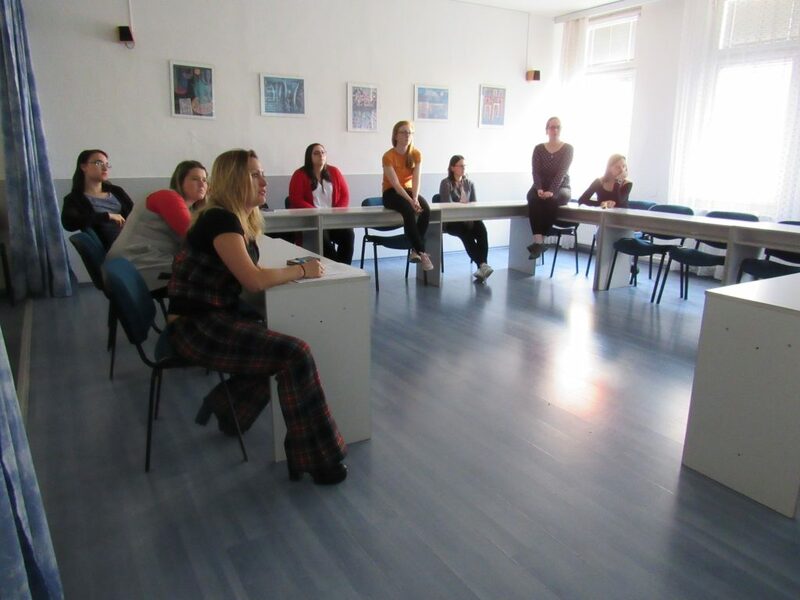 We also tried some of the activities practised in Poland.